Starting next week, the editorial team at Photofocus will hand pick a photo each week to feature on the website. We’ll choose from one of our online communities and feature you here (with your permission). Post to one of these sites (no need for multiple posts). Please follow the guidelines on each site. Lightly watermark your photos if you’d like. Our contest rules can be found here. Then each month we’ll open voting from the community. 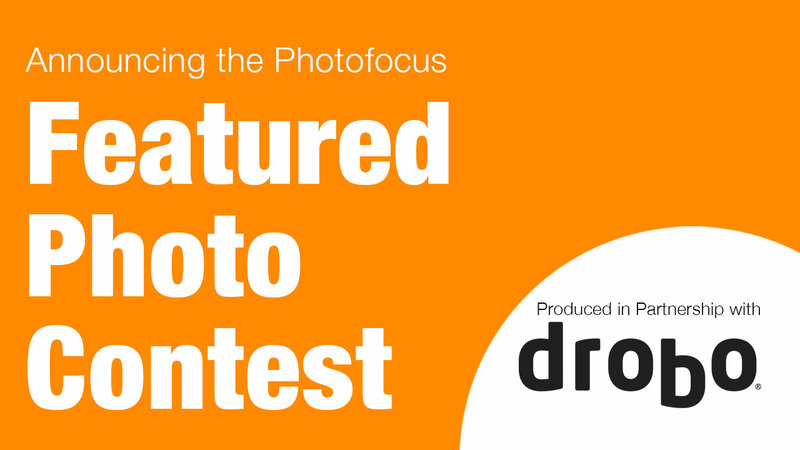 The top vote getter will win a special prize from our partners at Drobo as well as a profile story hear on Photofocus. Start posting and the spotlight shines next week.